Friday – Did You See That One? Craig (Cube) got fired from his job… on his day off. Now it’s Friday and he’s looking for something to do. When his friend Smokey (Tucker) shows up, they enjoy the pleasures of weed that Smokey was supposed to be selling. Now they’re looking for a way to make some money before the dealer (Love) comes to collect. 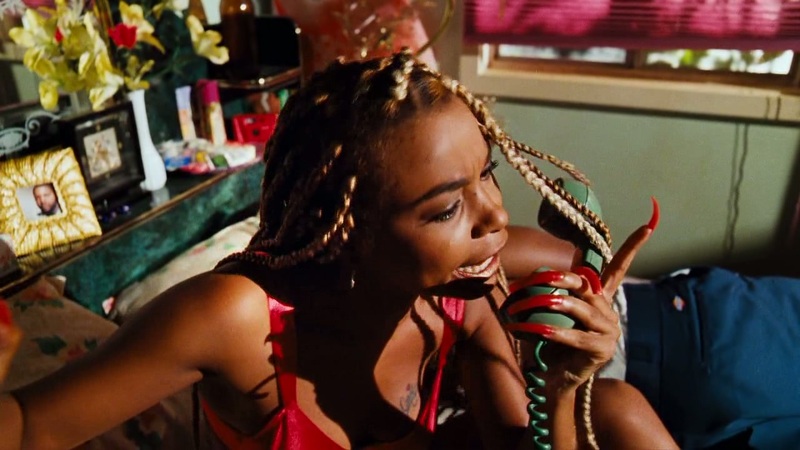 This film is more than just another stoner movie from the 1990s. The story was written by Ice Cube (22 Jump Street) and DJ Pooh (The Wash). F. Gary Gray (The Italian Job) directed the movie. 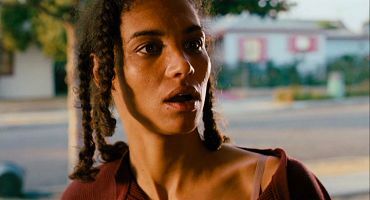 The cast includes a number of recognizable faces beginning with Ice Cube, Chris Tucker (Silver Linings Playbook), and Nia Long (Are We There Yet?). The film also features Tommy Lister (Jackie Brown), Faizon Love (Elf), and John Witherspoon (Fatal Instinct). This story is a ridiculous collection of scenes meant to bring out the stereotypical hood experience. Keeping everything just around over-the-top helps to give the movie a level of consistency that’s really fun. The comedy comes from all of the crazy people introduced throughout the movie. 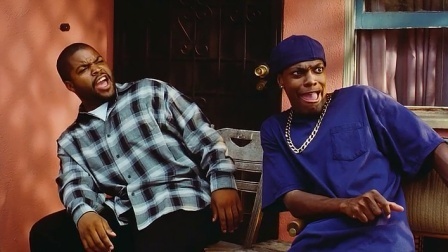 The situations Craig and Smokey face because of these people are hilarious. While this might have the same premise as a dozen other stoner films, this one works because it’s not all about the weed. The movie doesn’t rely on the typical and predictable pot jokes and stoner stereotypes to succeed. Instead, this one creates unique moments that still work well today. It’s not a movie that broke any new ground, it just twisted the material enough to make it fresh and unique. The acting in this movie is surprisingly good. 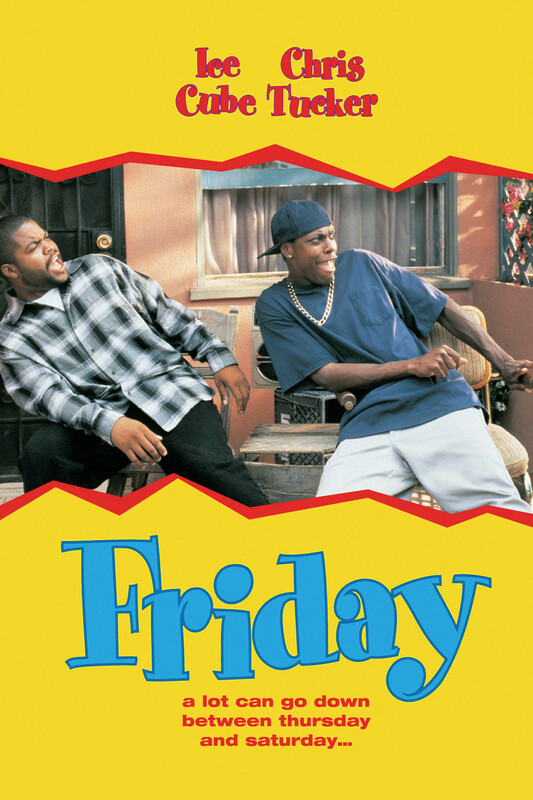 Chris Tucker and Ice Cube lead the way with a couple of great performances. Ice Cube has gotten his big break in one of the dark hood dramas, Boyz n the Hood. For fans like myself, I think his ability to be funny was a bit of a surprise. He also has great chemistry with the rest of the cast and really helped to make this one work. Tucker also does great work in this one. He’s able to be the Jerry Lewis to Ice Cube’s Dean Martin. His natural comedic ability really shines through in this one. These two actors really lead the way in this one. The rest of the cast all do great work with roles that each take on one of the stereotypes addressed in the film. Together these actors really helped to shape the world of the film and keep the story funny. 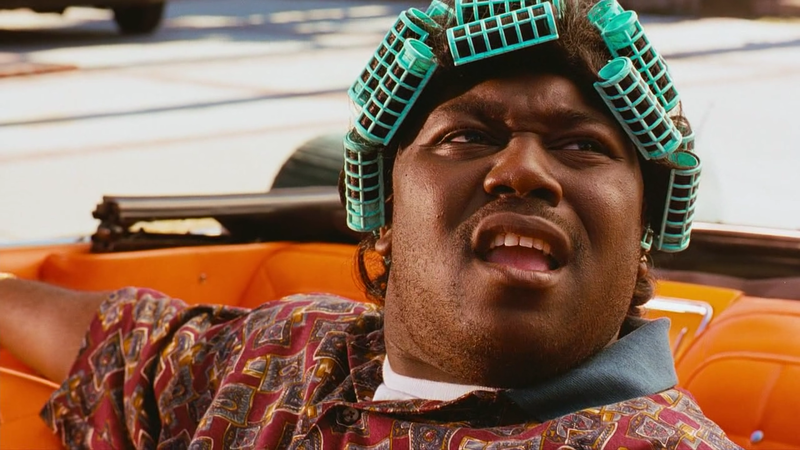 Some of the best moments in the movie come from the work done by Faizon Love. His delivery plays perfectly with his role in the film. Together, this cast did all the right things to make a comedy that still holds up 20 years later. 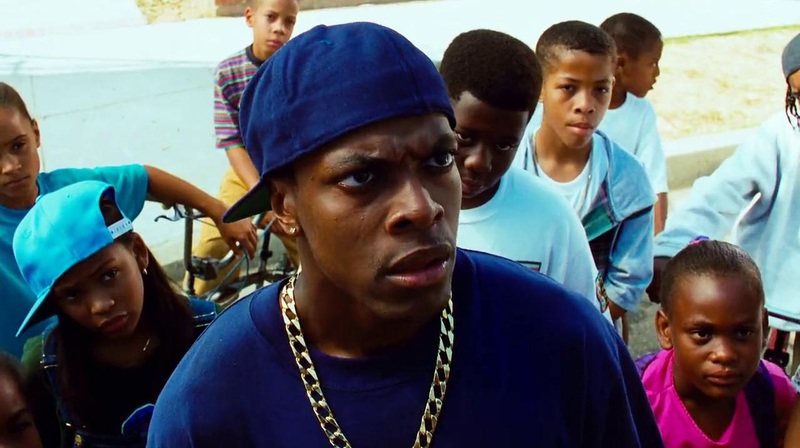 Pingback: Straight Outta Compton | Did You See That One?